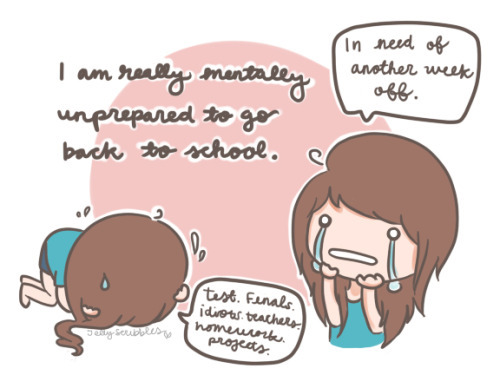 Do you feel like this or are you ready to go back? I’ve prepared a small checklist for my readers, check it out below! What do you think? Are you ready for the winter semester or do you want oneeee more week?